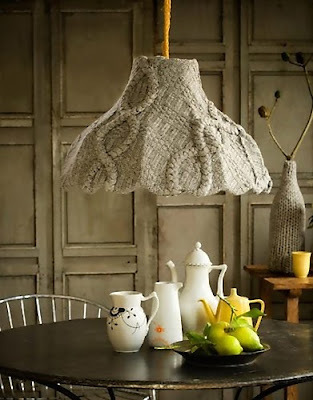 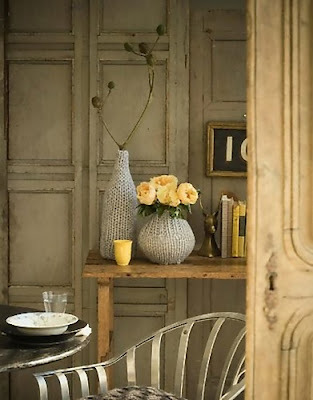 Chair Covers: Now this is something that we never thought of; but this is yet another great reuse for sweaters, make chair covers out of them. 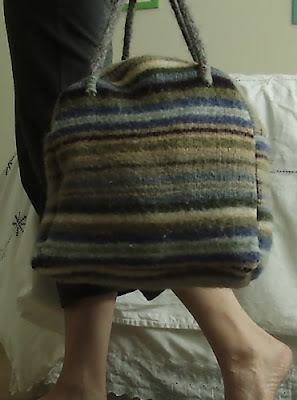 Sweater Overnight Bag: "It's just big enough for a decent sized knitting tote or for an overnight bag." 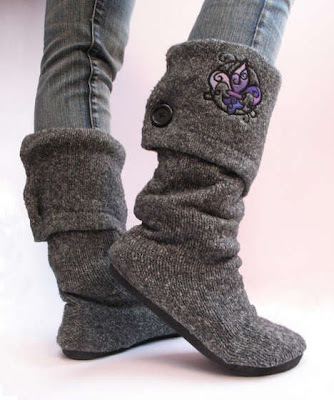 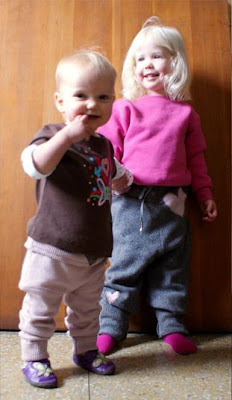 Sweater Slippers: A creative way to reuse old sweaters; make slippers out of them to keep your feet warm. 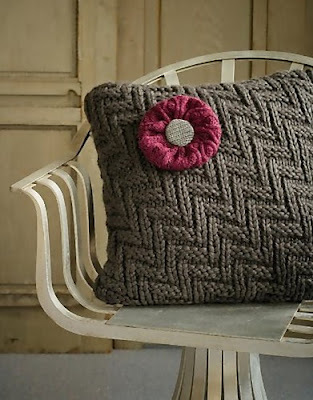 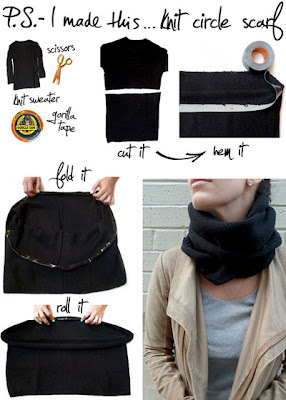 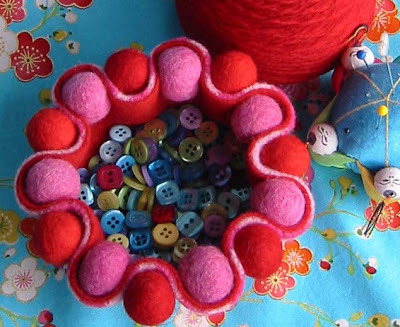 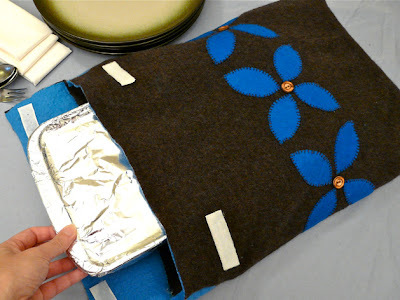 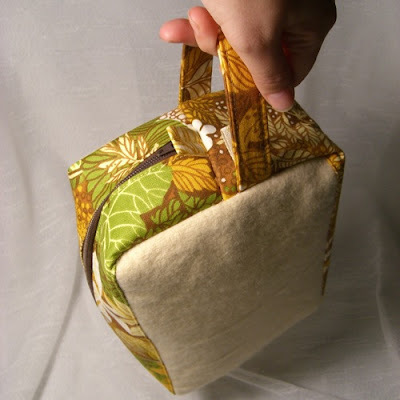 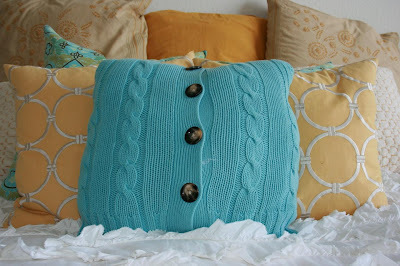 Dish Cozy: Make a cool dish cozy from old sweater. 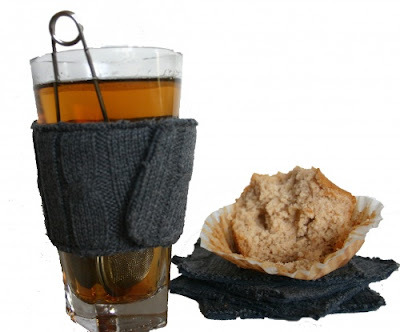 Beverage Sleeves and Coasters: This beverage sleeve and coaster set was made from a men's Izod sweater. 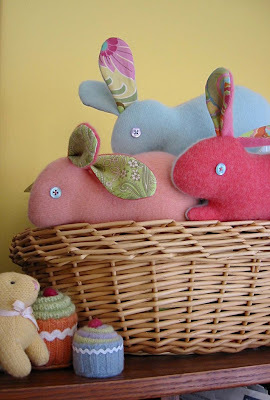 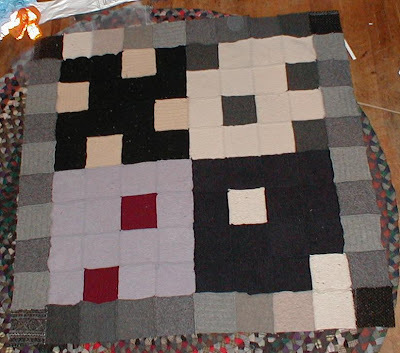 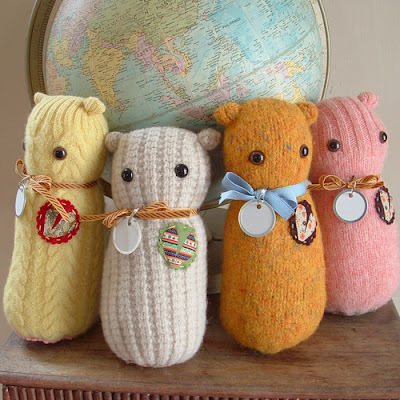 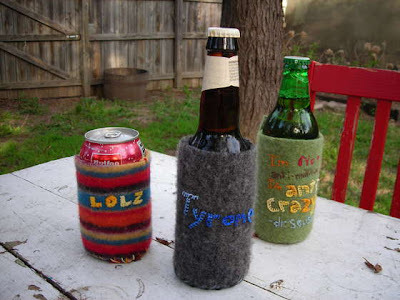 Sweatercrafts: These look cool and good to look at. 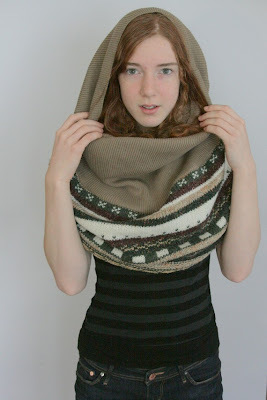 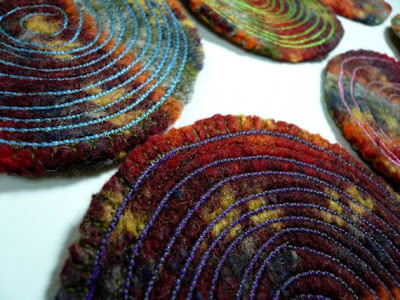 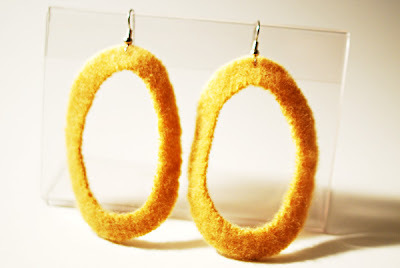 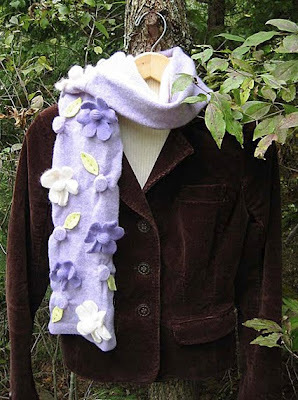 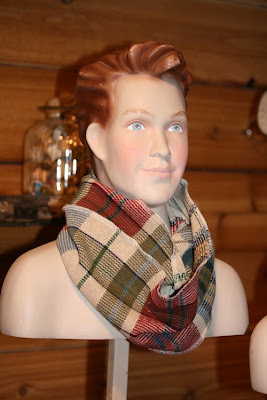 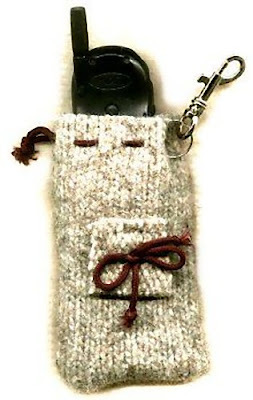 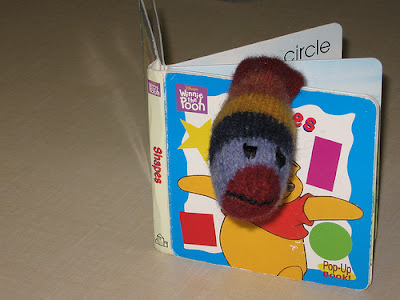 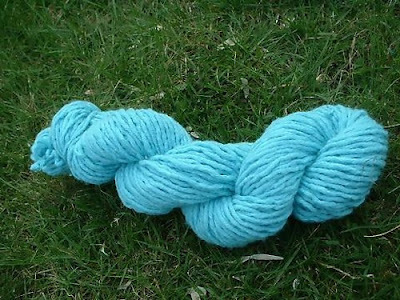 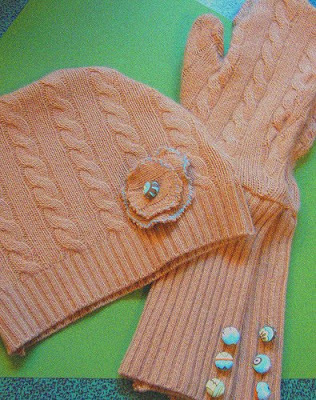 Sweater Wool Jewelry: How about creating jewelry from old sweaters? 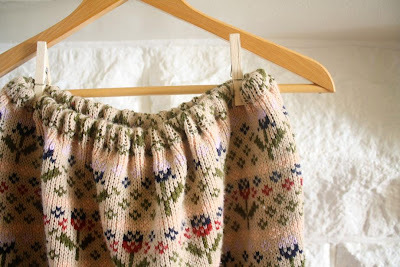 Sweater Longjohns: Reuse old sweaters to make toasty wool longjohns. 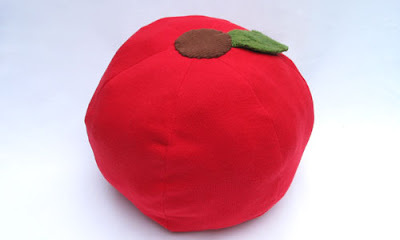 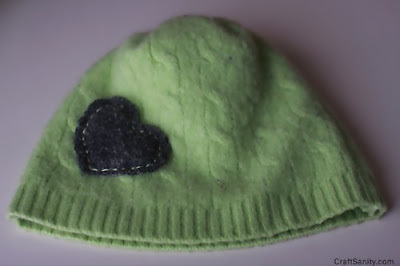 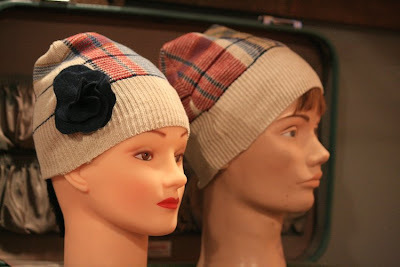 Sweater Hat: Hat made out of felted wool sweaters.